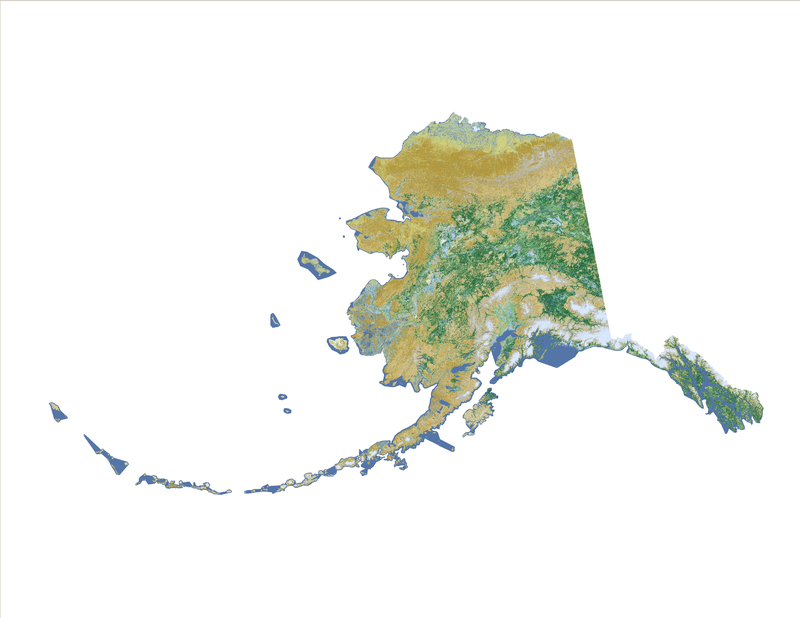 Feb 18, 2015 • [By Jon Campbell and Collin Homer, USGS] The latest edition of the National Land Cover Dataset (NLCD 2011) for Alaska is now publicly available. The extensive NLCD database continues to add to our understanding of where land cover change has occurred across the Nation over time. Derived from carefully calibrated, long-term observations of Landsat satellites, NLCD data are used for thousands of applications such as best practices in land management, indications of climate change, determining ecosystem status and health, and assessing spatial patterns of biodiversity.